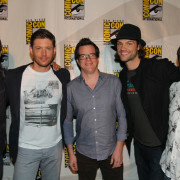 Executive Producer Jeremy Carver previews The CW’s new take on Frequency. The CW has released some photos, a trailer, and an official description to promote their new Frequency TV series starring Peyton List. 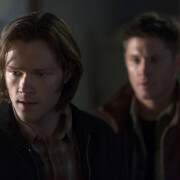 The actors and executive producer of Supernatural talk about how long the show could go. 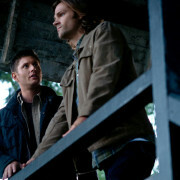 Supernatural will be back for Season 8. 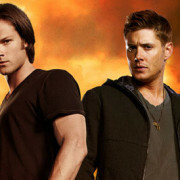 Jeremy Carver Tapped As Supernatural Co-Showrunner; Is A Season 8 Announcement Coming? 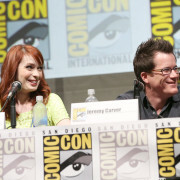 Sera Gamble is said to be stepping down from Supernatural and Jeremy Carver is expected to take her place.